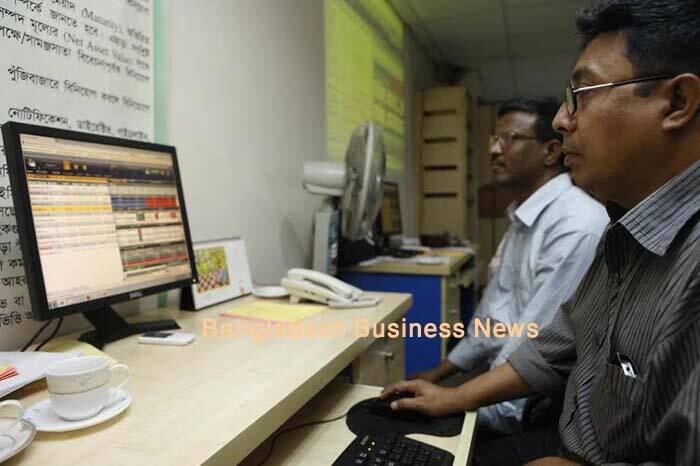 Dhaka, Bangladesh (BBN)-Bangladesh’s stocks slipped into the red on Thursday, after previous day’s upturn, as late selling pressure cut early gains. 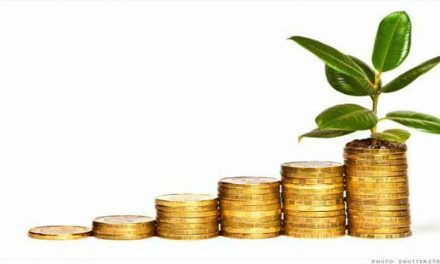 The market opened higher in the morning, but could not sustain as the session progressed. 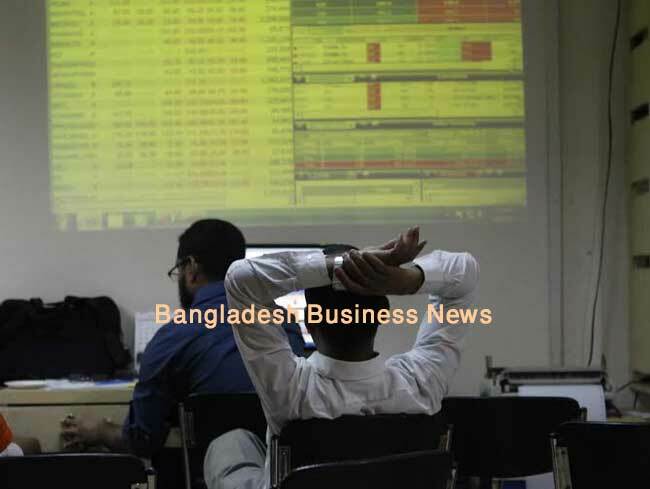 At the end of the session, DSEX, the prime index of the Dhaka Stock Exchange (DSE), went down by 42 points or 0.91 per cent to settle at 4,515.13 points. The two other indices also ended lower. The DS30 index, comprising blue chips, lost 15.29 points or 0.86 per cent to close at 1,744.30 points. The DSE Shariah Index (DSES), fell 6.94 points or 0.62 per cent to end at 1,099.22 points. Turnover, the crucial indicator of the market, came down below BDT 5.0 billion-mark again and amounted to BDT 4.50 billion, which was 14 per cent lower than the previous day’s BDT 5.21 billion. A total of 305 issues traded on the day. Of which, 184 closed in the red, 86 in green and 35 remained unchanged on the DSE trading floor. United Airways was the day’s top turnover leader with shares worth BDT 402 million changing hands followed by GP, Square Pharma, Beximco and Khulna Power Compnay. First Bangladesh Fixed Income Fund was also the day’s top gainer, posting a rise of 9.68 per cent while Lafarge Surma Cement was the worst loser, plunging by 6.85 per cent. The port city bourse Chittagong Stock Exchange (CSE) also ended in the red with its Selective Categories Index – CSCX – shed 32 points to close at 8,468 points. Losers beat gainers 144 to 64, with 29 issues remaining unchanged at the port city bourse that traded 16 million shares and mutual fund units, turnover of BDT 454 million.